Why should I buy this map? Includes Ben Vorlich, Stuc a'Chroin and Ben Ledi. 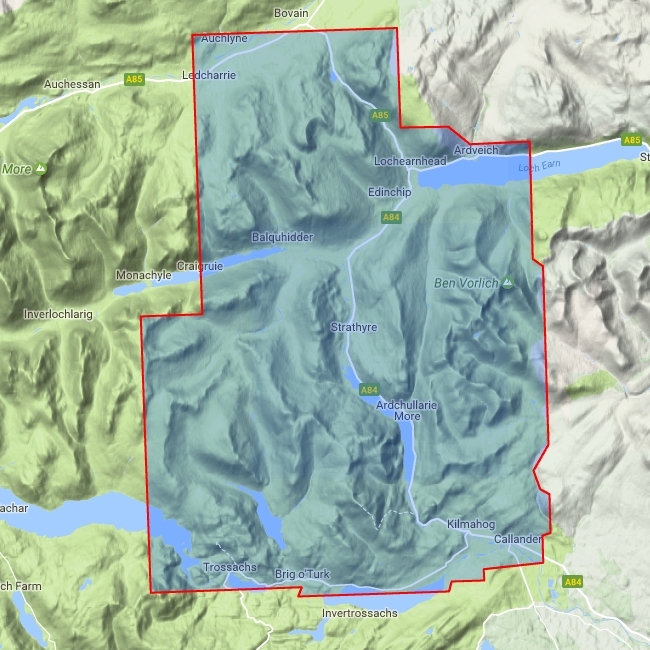 Detailed map for hillwalkers at the popular 1:25,000 scale covering Aberfoyle and Callander north to Balquhidder and Lochearnhead. 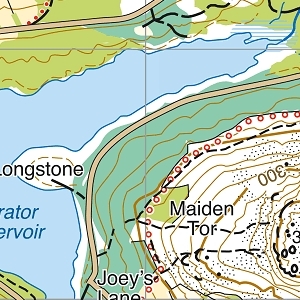 Includes Loch Venachar, Strathyre and the Trossachs. Includes 2 Munros, 3 Corbetts.